If you’re looking for superb Thai food in Buxton, look no further. The finest, authentic Thai food prepared from the very best ingredients including, fresh herbs, spices and exotic vegetables sent to us every week from growers in Thailand. 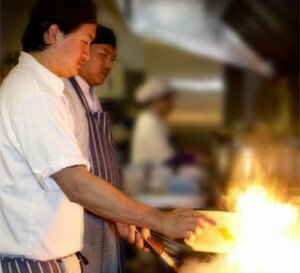 The Simply Thai menu is about choice, flavours, quality and presentation – a true taste of Thailand.. Some people believe Thai food to be spicy and indeed in some cases it is, but there are many dishes which are not spicy at all.